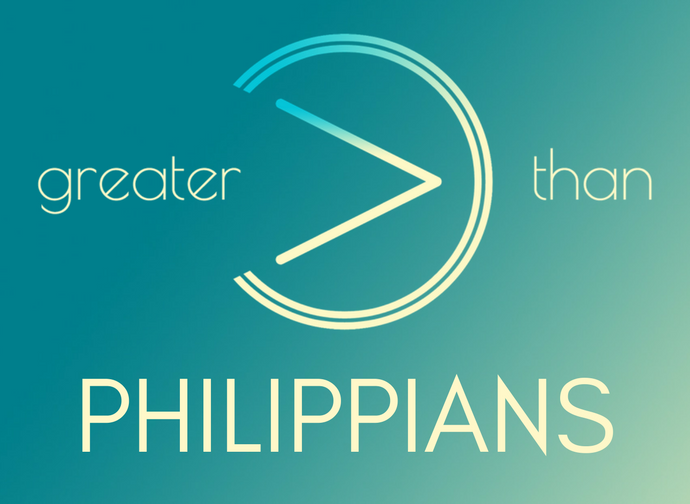 The letter to the Philippians was written around the year 60a.d. by the apostle Paul to the church in Philippi, a church he had helped plant during one of his earlier missionary journeys (see Acts 16). Paul was now writing from a prison in Rome to thank them for their concern for and ministry to him during his imprisonment, as well as to encourage them in their continued walk in Christ. 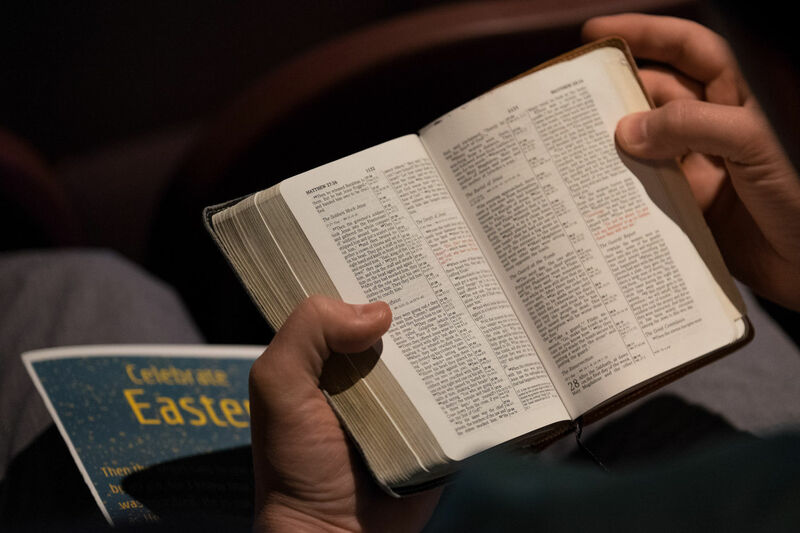 While this letter doesn’t have a particularly linear didactic flow, it’s packed full of affection, encouragement, and exhortation from Paul as a pastor, friend, and fellow partaker in the gospel. This letter gives us a heartfelt glimpse of Paul’s perspective even as he sat in chains, and encourages us to press on as fellow co-workers in Christ to really know Jesus in His death and resurrection. As we study the letter to the Philippians and all its thanksgivings, encouragements, and exhortations, we hope to see more clearly the one thread that ties it all together: the centrality of the gospel in the person of Jesus Christ.